It is very fashionable and convenient to have an Apple Watch, but do you have any way to connect Apple Watch to iTunes? If you want to play music in iTunes, it is a good idea to create one remote app on the Apple Watch to make it available for iTunes. You can set the remote app to connect iWatch to iTunes. Below we will instruct you the steps for how to connect Apple Watch to iTunes. 1. Be sure to make your computer work under the same WI-FI as the Apple Watch after the Remote app was set up. 2. Run the Remote app on Apple Watch, then press Add Device. 3. Click the “Play” button in iTunes and the remote will be tried to connect Apple Watch with computer. 4. 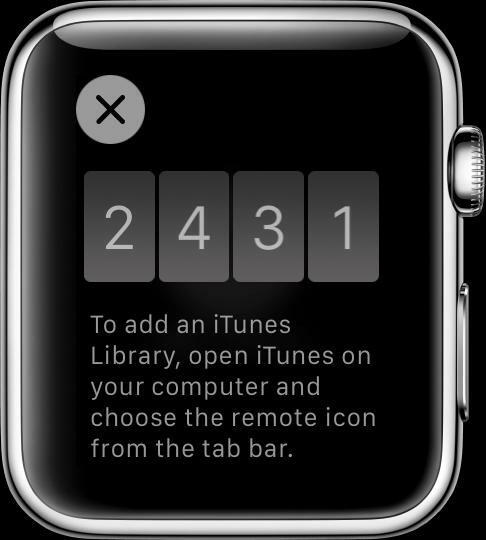 You required to type into four-digit codes on computer which are shown on Apple Watch. 5. Once the Remote app was set up, select the iTunes library to make the music under control via Apple Watch. 6. Begin to play the music by tapping the library, the Remote will help you control the music by playing or pausing, going to the last one or to the next one. The volume can be adjusted by turning Digital Crown. Supposed you want to listen to the iTunes music on your Apple Watch, do you have any idea on syncing Apple music to iTunes? The multiple functions on the Apple Watch are similar to iPhone in order to make these two devices pair with each other easily, therefore you will find it convenient to listen to the music on Apple Watch by copying the playlist from iPhone and then use the headphones to enjoy the music via Bluetooth. You are not allowed to sync iTunes music from Apple Watch directly, but it would be great if you can do some preparations for music transfer. You can firstly set up a playlist in iTunes for Apple Watch and then transfer the playlist from the iTunes on computer to the music app on iPhone, or you can also sync the iTunes music to iPhone by using Music Library from iCloud. 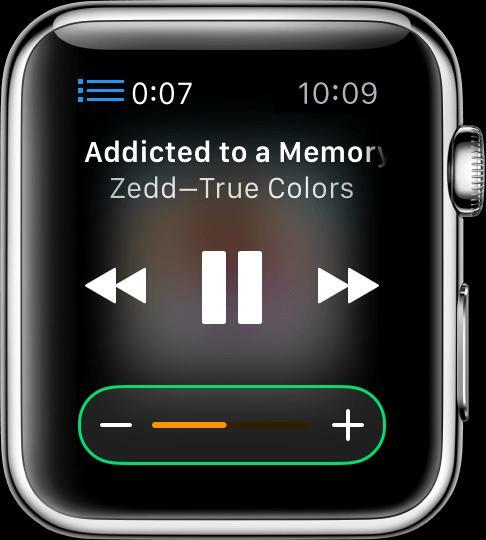 Finally, you can copy the playlist from iPhone to watch via the Apple Watch application on iPhone. How to sync iTunes music to Apple Watch? 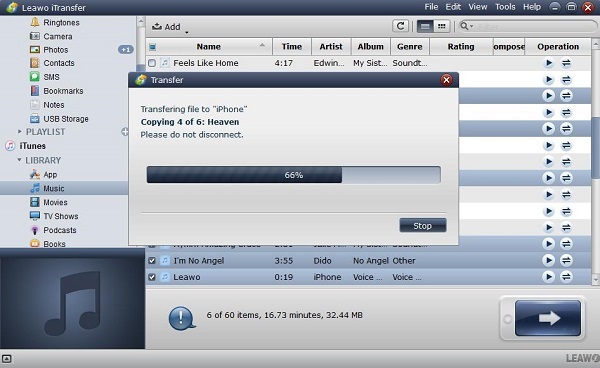 The most important step is to transfer the playlist in iTunes on computer to iPhone. What would be a good method to complete this transfer, here we will introduce you a third-party tool -Leawo iTransfer. Leawo iTransfer is a perfect program to solve any problem on the transfer issue between Apple devices and iTunes. 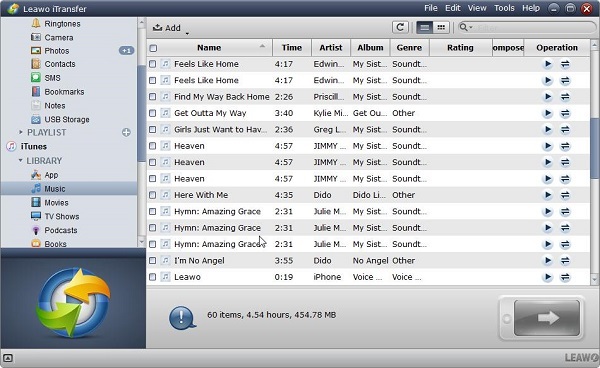 It supports multiple kinds of files for transfer, such as apps, videos, music and more. 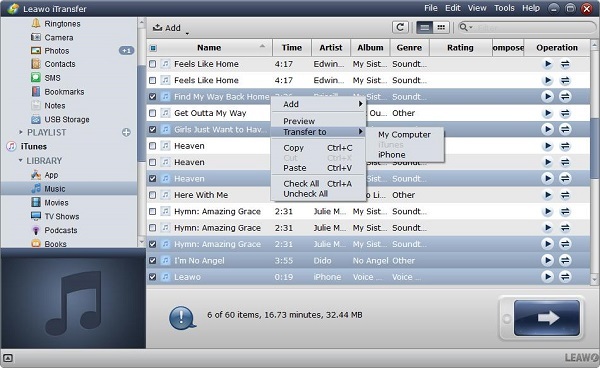 In addition, Leawo iTransfer is good at managing the playlist in Apple devices and iTunes with no constraint. The files can be transferred in a rapid and safe way due to its advanced technology in scanning and transferring, once the files have been selected for transfer, it only takes a few seconds to complete the transfer process. The transfer is done in an effective way so that there is no worry about any data loss for the transferred files, safety and reliability are assured by this software which works as you desire. Below we will let you know the details of how to transfer the playlist from iTunes to your iPhone. 1. First, you must launch the software on computer and then connect your iPhone to the computer. The iPhone will be automatically recognized and detected and then the detailed information of iPhone will be shown in Library of the iPhone. While the iTunes library will be displayed below it. The users are authorized to move the files from iTunes as they need to the Apple device. 2. If you want to transfer all the music files in iTunes, directly click the transfer button on the right bottom of the software. You can also choose some files as you need by right-clicking to select the option Transfer to > iPhone. Furthermore, you can find the files you want to transfer by entering the name of the files into the search column on the upper right of the software, then press search button to find out the match files you need in the list below. 3. A pane will pop up and requires you to check Transfer to List: iPhone, and then click the button transfer now to make the transfer begins to work, at the same time, the transfer progress will show you the quantity and percentage of transferring to let you know the detailed information during the transfer process, you will find the playlist you need to transfer to iPhone once the transfer is completed. Once you have got the playlist on your iPhone from iTunes, the next step is to copy the playlist to your Apple Watch via Apple Watch app on iPhone.Then you will finish the task of syncing iTunes music to Apple Watch.